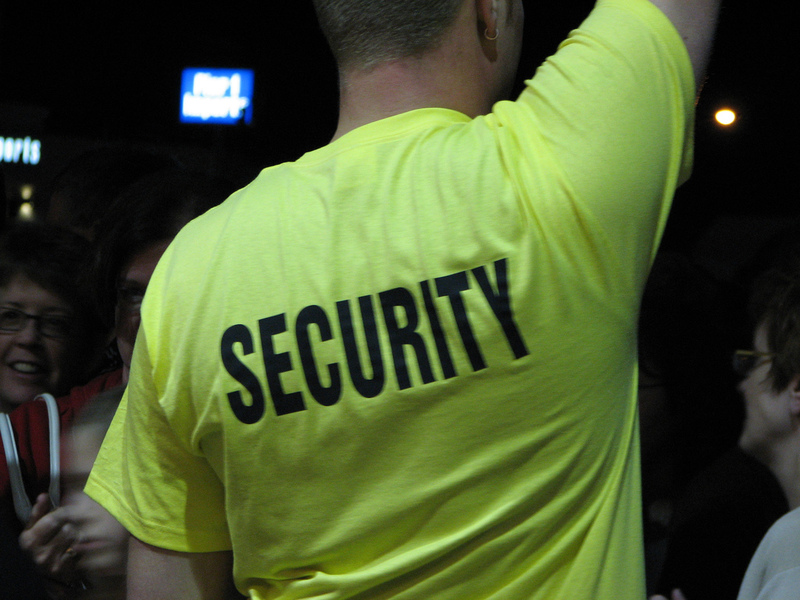 One of the fastest expanding sector of the employment market is Security Jobs. Why? Because there is an excess supply of ex-Military personnel coming onto the employment market, and secondly the combined expansion in both disorder in the UK (from clubs and bars to petty stealing and crime), and the resultant crack-down from both local councils and the national government. So, what does it take to get a Security Job? There are also unregulated postions outside of this, in sales, security assessment, systems development and instalation, or crime awareness advice. However, be aware of the spread of these jobs. In 2006, Paul Osborne then of Cranfield University, regionally mapped the distribution of employment in the UK Security Industry. This showed that the three biggest markets of London, the Midlands and the Southeast made up just under 60% of total employment, with London alone close to 20%. Some how, this deployment of resource doesn’t match population data, but I’ll leave that for others to assess why. But here’s the problem: it can take between 6weeks and 6months for the SIA to clear you, even once you have gained your training. Yes, even for something as simple as door security. Then, if you don’t get cleared quick enough, you need to undertake your training again, as it will be out of date! Regulation has had a great deal of effect on the security industry. Comparing the market in 2000 to now in 2012, the combined affects of three pieces of legislation have changed what is still often a job working unsociable hours, into one which is easier for all to access, resulting now with between 15% and 20% of employees being women. Firstly, central government regualtion through the Security Industry Association has resulted in a need for registration and training. Secondly the European derived Working Time Directive and Agency Workers Directives have moved many positions away from working excessive hours to an average working week of under 45hrs. However, there are still dark sides to this industry. Many are still self-employed, and coersced to opt-out of the Working Time Directive. Secondly I know from personal experience that both the WTD and Minimum Wage regulations are often broken by companies paying workers less than minimum wage, and hence extending hours. It’s effectively a block-booking of time, that is then adjusted at the administration level to make all look legal! Hence the most effective piece of legislation in the industry has been the Agency Workers Directive, which means that even though many are self-employed, they at least get paid when on rest periods and gain holidays. This is certainly one industry where unions and legislation have shown that they can combine further to affect better change, and will need to do so again into the future. So that’s a quick review of the security industry. The advantages are that as long as you are physically fit, and can read and write to undertake the required study, a lack of qualifications is not a block to employment. The disadvanatges are the mainly unsociable hours, and the personal risk – its not called security for nothing. Have you fallen foul of “Denis Atlas” and his CV/Resume security scams?